"Wool makes for a wonderful coat. Wool with a splash of cashmere, specially woven for us in Italy? Well, now we really are talking. 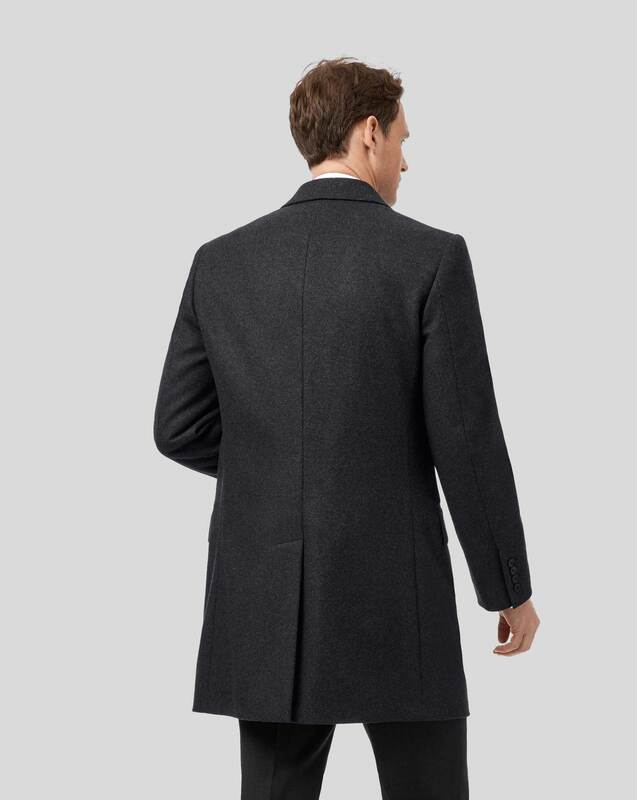 Here we've cut the luxurious Italian cloth into an Epsom overcoat, which features a body darts for a sleek tailored fit. If you ask me, this is the coat your outfit deserves." Warm, stylish and great material.